The iconic Honda Accord boasts a quiet, welcoming cabin, Honda Sensing® as a standard feature and a full-color 7-inch Driver Information Interface. 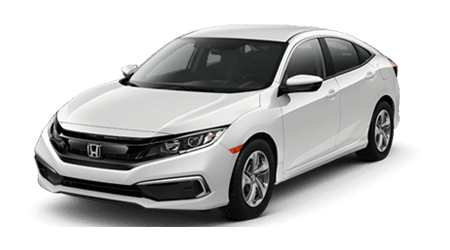 The amenity-filled Honda Civic sedan features elegant detailing, an available power moonroof and driver-assistive features like Road Departure Mitigation. Enhance your on-road adventures with a Dual-Zone Climate Control, Lane Keeping Assist System, Back-Up Sensors-equipped Honda CR-V SUV! 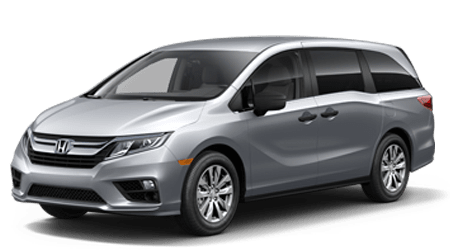 Snag a family-friendly minivan that features power sliding doors, a hands-free access power tailgate and Magic Slide 2nd-Row Seats™, opt for a Honda Odyssey! Our new and used Honda dealership in Cartersville, Georgia looks forward to providing for the trade-in, purchase and service needs of all drivers in Bartow County, so don't hesitate to get in touch with us today. As your local Honda dealer, we're here to not only meet but exceed your expectations, and encourage you to reach out to learn more about the positive impact we can have on your new Honda Civic purchase process! Our Honda sales department can introduce you to the Accord trim model that fulfills all of your new car search requirements while our loan professionals start to negotiate the competitive financing terms you're looking for. In need of an oil change for your Odyssey or genuine vehicle components for your CR-V? Our Honda service and parts departments are standing by, ready to assist! Learn more about our new and used Cartersville, GA Honda dealer right here on our website or simply drop by to speak with our friendly professionals in person. We look forward to welcoming you to Shottenkirk Honda of Cartersville soon! Atlanta, GA drivers that are shopping for new cars for sale turn to Shottenkirk Honda of Cartersville for a number of reasons. 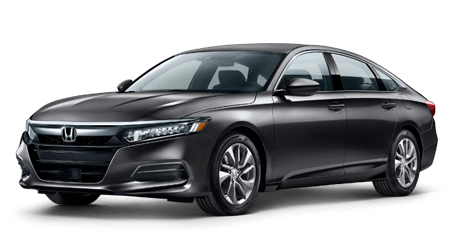 We not only have new Honda models to explore, but we keep our prices driver-friendly, customize Accord sedan shopping plans and make sure you're aware of all Shottenkirk Honda of Cartersville incentives you can put to use. 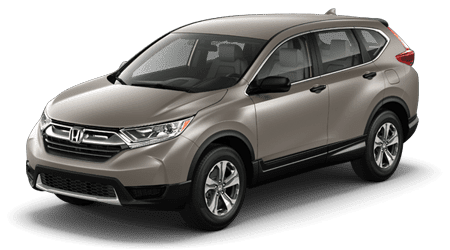 Feel free to learn more about the new Honda lineup, like the various Pilot models we have in stock, by browsing our interactive website today! Shottenkirk Honda of Cartersville has loan opportunities for drivers of all credit scores, including those that lenders consider to be sub-prime, so don't hesitate to drop by our finance department in Cartersville, GA or to complete a credit application online from your Canton home. Our experienced loan professionals can negotiate competitive terms on your behalf and can even help motorists with existing loans refinance their car loan or adjust the terms of their contract. If you're interested in completing maintenance work on your Honda Fit at home, be sure to reach out to our parts center so that you can acquire all the genuine items you'll need to get the job done. Original equipment manufacturer items offer a number of benefits, as these are products that have been specifically designed for the make and trim model that you drive. Put our parts specials to use, order OEM Honda parts online from your Bartow County, GA home now! With Certified Pre-Owned Honda options, previously owned Honda models and used cars from other brands for sale, all drivers in the Kennesaw, GA area are sure to find the quality used ride they're looking for. Get in touch with our Honda sales department to hear about the multi-point inspections each vehicle must pass or to learn more about the reconditioning process certified options must complete. As your local new and used Honda dealership, we're here to ensure you can handle all your auto needs with ease and invite you to use our website to value your trade-in before dropping by. The Honda certified technicians over in our service department can assist drivers of all automotive makes and models, so head to our dealership for an oil and filter change or tire rotation no matter what brand of vehicle you drive. From quick fixes to more complicated repairs, our new and used Honda dealership has you covered. Check out the various service specials we've made available right here on our website before using our booking form to schedule an appointment for your used Honda CR-V! Whether you choose to explore the resources we've made available online or decide to drop by our Honda dealership in Cartersville, Georgia, in person, you can rest assured you'll get to enjoy the stress-free experience that you deserve. Peruse the resources we've made available from the privacy and comfort of your home, and don't hesitate to contact us with any questions. When you're ready to explore the new Honda lineup, browse our used cars, learn about your loan options or treat your vehicle to maintenance care, visit Shottenkirk Honda of Cartersville!